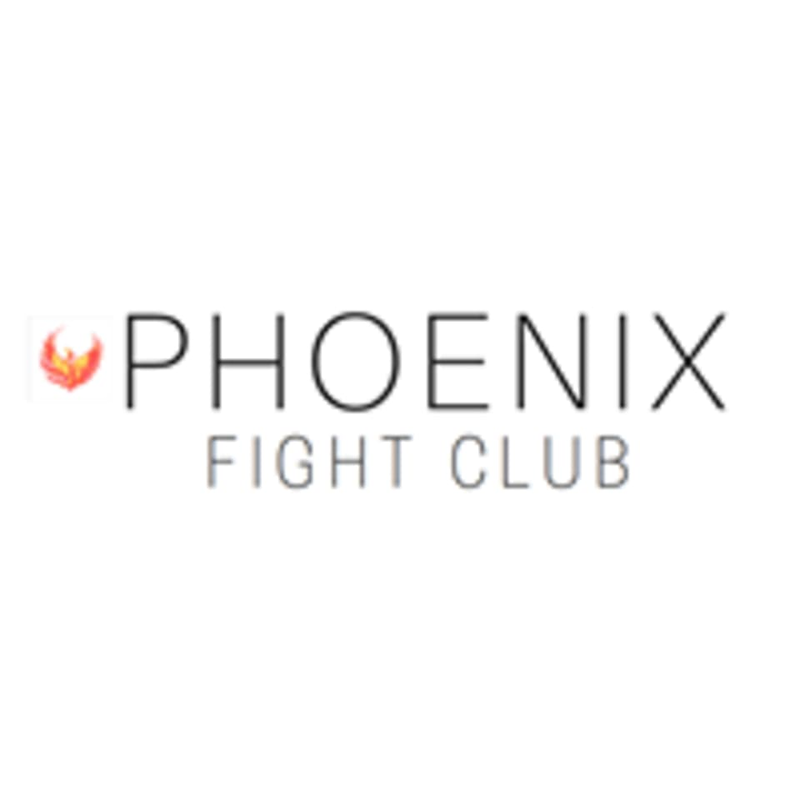 Phoenix Fight Club is a Mixed Martial Arts & Fitness Gym located on the border of Central and Sheung Wan. Group and Private Classes available for Mixed Martial Arts, Brazilian Jiu-Jitsu (BJJ), Muay Thai Boxing, HIIT and Personal Training! Lucas is a brilliant MMA instructor. Loved the class! Nice and friendly coach; small size class! This class was both challenging, effective and fun. Staff were super friendly and the equipment is good. Lucas was a nice instructor, but the class itself seems a little unstructured compared to the other Muay Thai classes outside. Do remember to bring your own hand wraps as they don’t provide any spare ones. Lucas is so nice and can take care the students with different level! Lucas is a great coach. I really like his way of teaching, clear instructions with emphasis on techniques, not the regular fitness class but good martial arts teaching. Great Job!